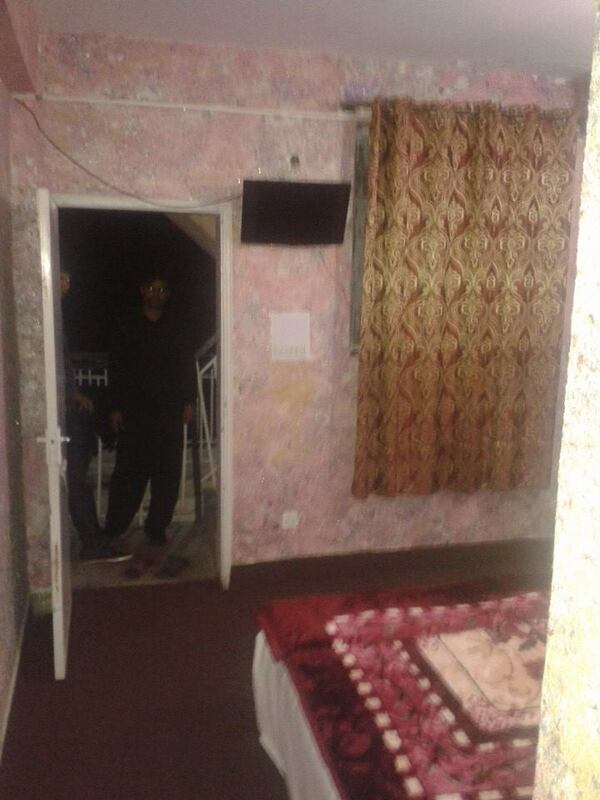 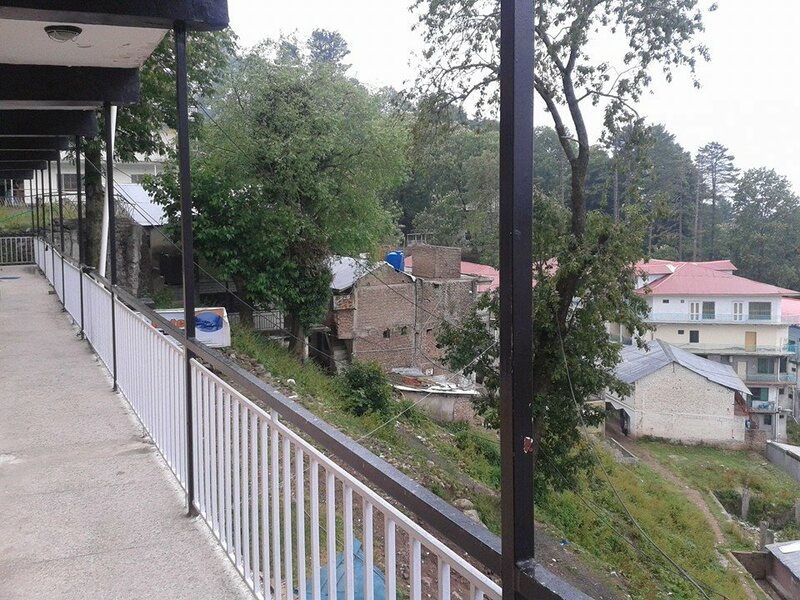 Book Best View Hotel Murree on cheap rates | iMusafir.pk. 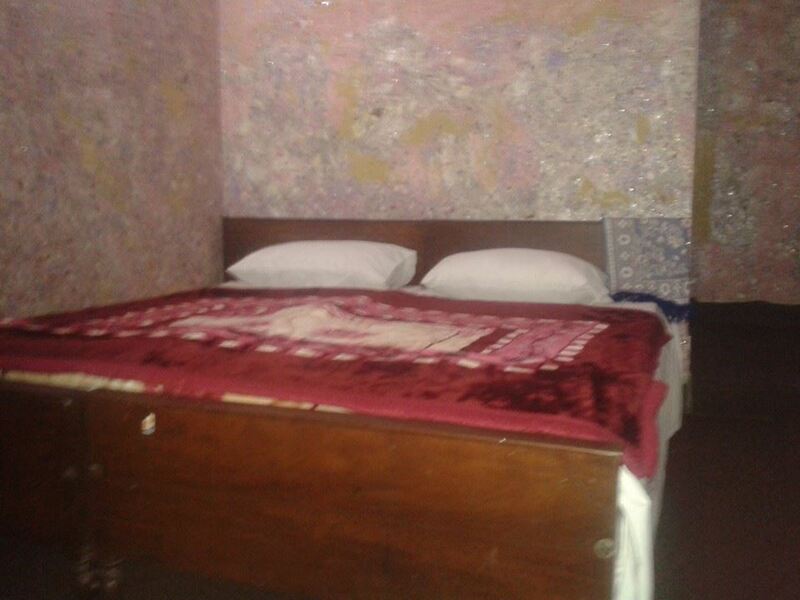 Best View Hotel is situated on Mall Road consisting of standard but most cheap rooms on Mall Road and Murree. 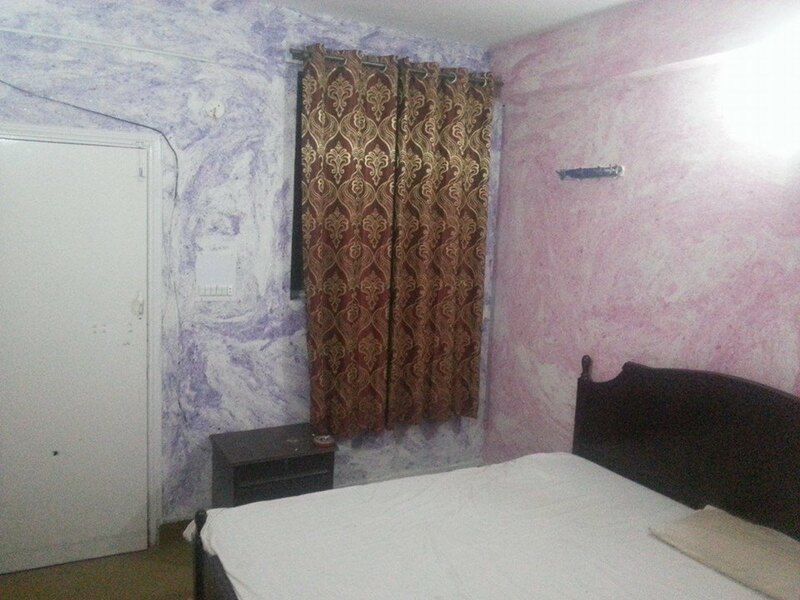 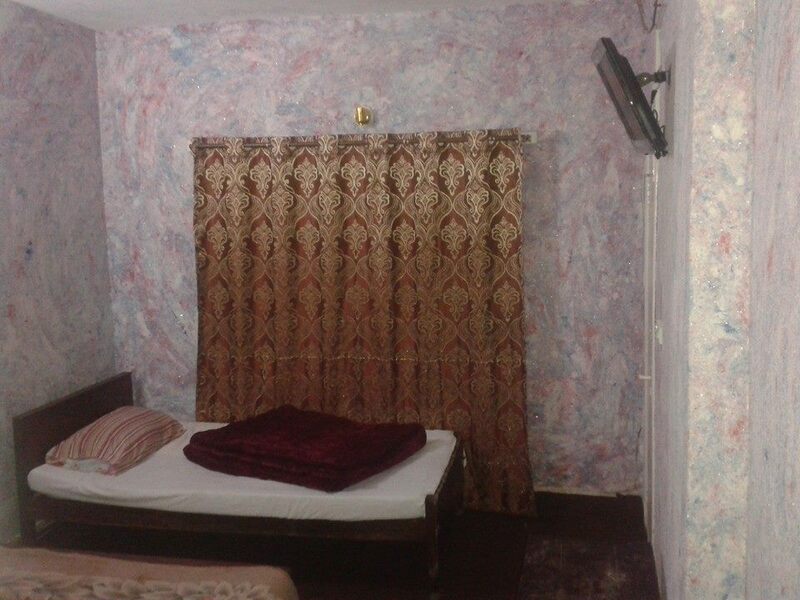 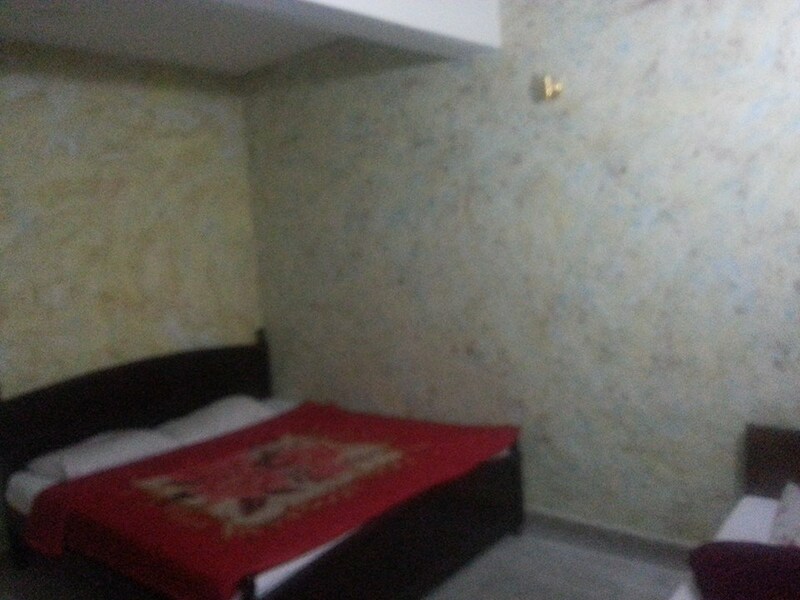 If you need cheapest rooms near Mall Road, GPO Chowk aur Kashmir Point, then Best View Hotel is your right choice. 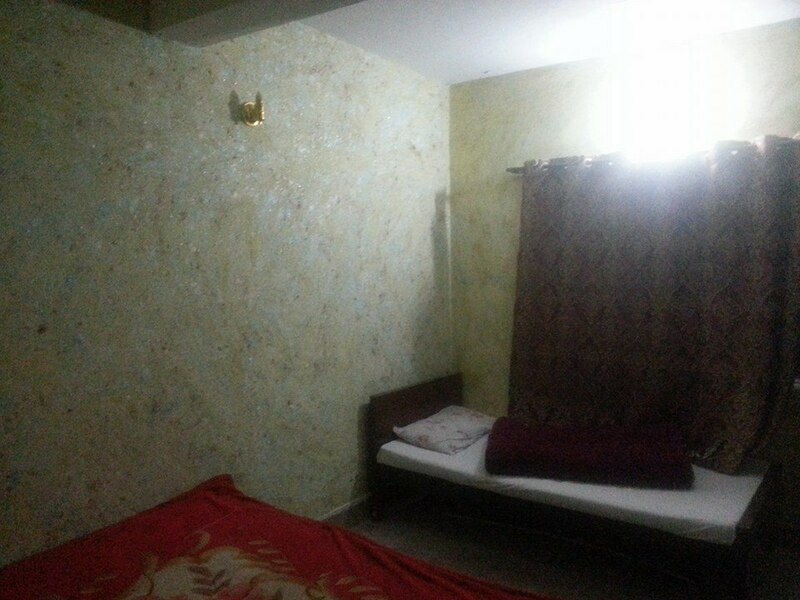 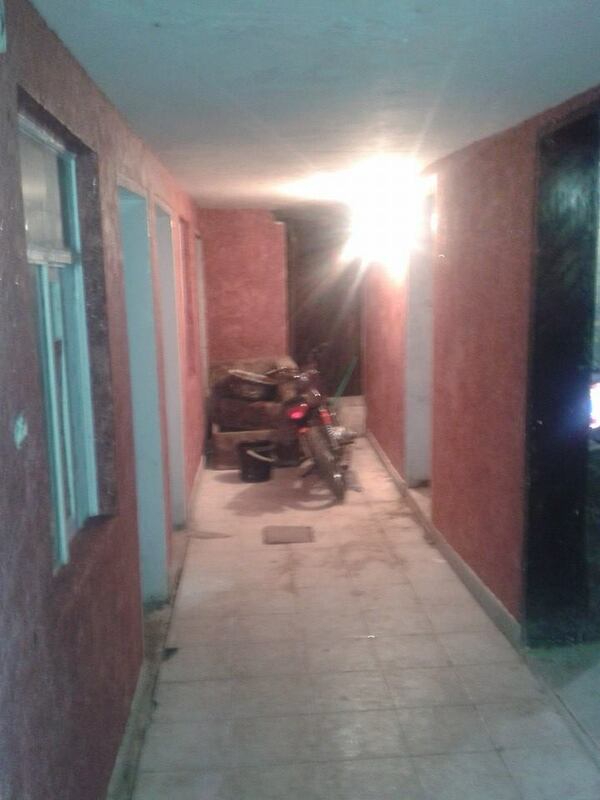 Rooms are up to standard and livable.